Somehow I’ve been doing Unix like work off and on for most of my life. So I know many ancient shell shortcuts (like Ctrl-E for end-of-line and Ctrl-A for start-of-line) by heart. Many don’t, or even list shortcuts as if they are for the shell, but in fact aren’t. So here are some links that distinguish between various kinds of keyboard shortcuts and give some insight in the history of these shortcuts (that go back into the 1970s, yes I’m that old). 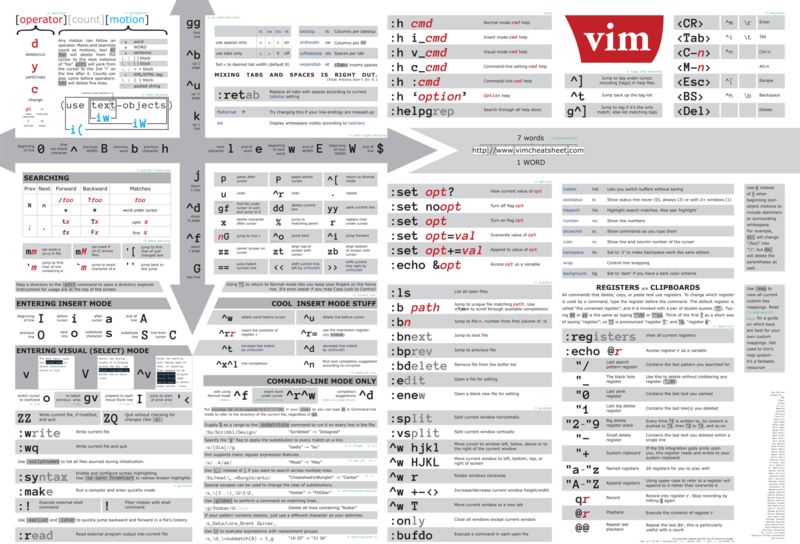 [WayBack]: Table of keyboard shortcuts – Wikipedia: Command line shortcuts which has a table comparing between shells of various operating systems. [WayBack] bash – Why is the shortcut Ctrl + A jumping to the start of a line in the terminal? – Unix & Linux Stack Exchange (lots of history by [WayBack] mr-spuratic). This entry was posted on 2019/02/14 at 06:00	and is filed under *nix, *nix-tools, Development, Power User, Software Development. You can follow any responses to this entry through the RSS 2.0 feed. You can leave a response, or trackback from your own site.